© 2017 CENTERLINK TECHNOLOGIES. ALL RIGHTS RESERVED. 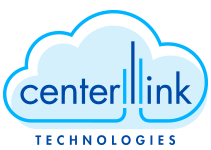 Got a question for Centerlink, or interested in working together? Drop us a line.